アイアンマン. . Wallpaper and background images in the アイアンマン club tagged: iron man robert downey jr marvel movie. 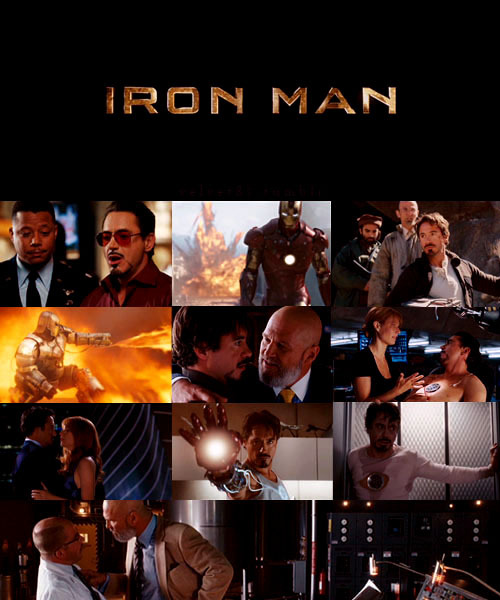 Iron Man is one of my favorite Marvel Heroes.